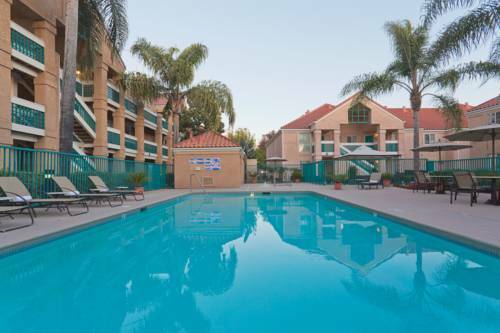 Ponds right next door to Four Points By Sheraton San Jose Airport, it's a beautiful lake; the video games at nearby High Five Nickel Arcade are enjoyable for the young ones. 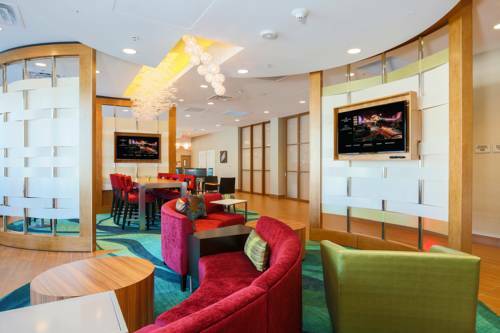 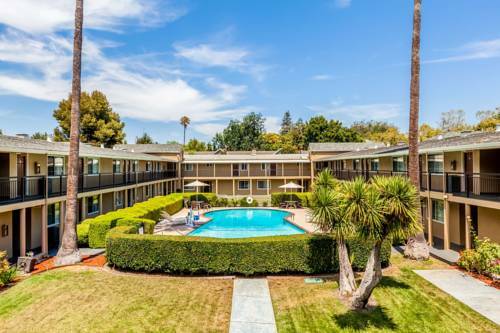 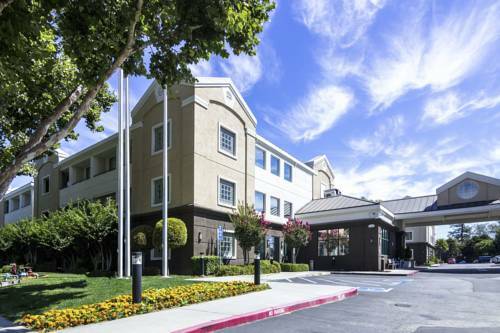 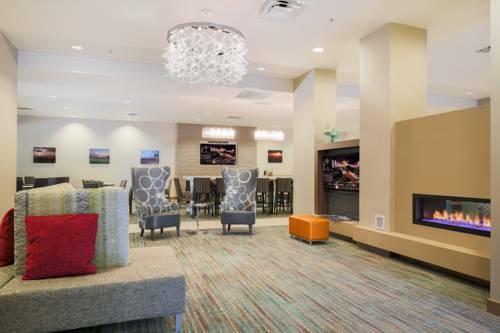 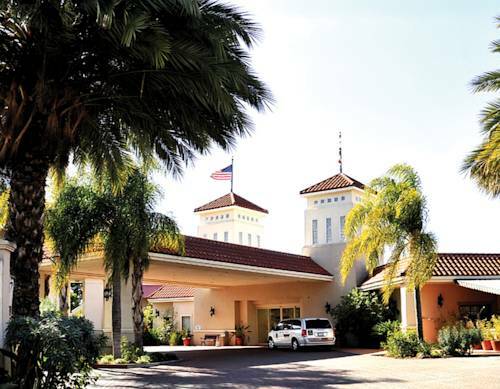 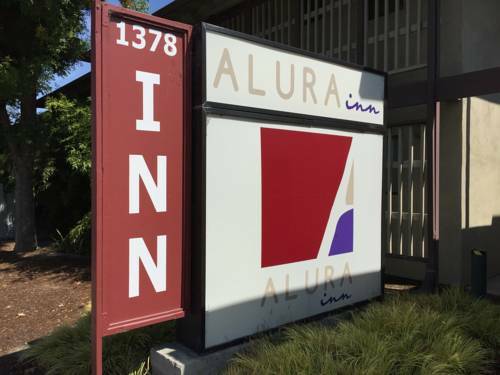 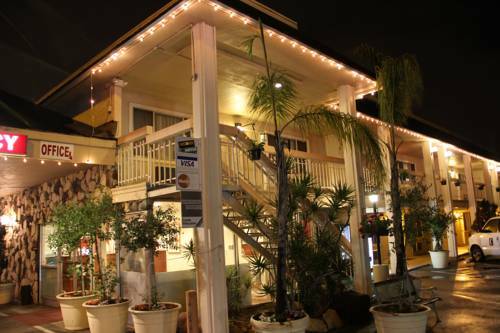 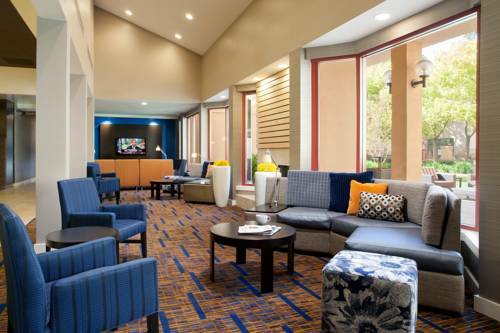 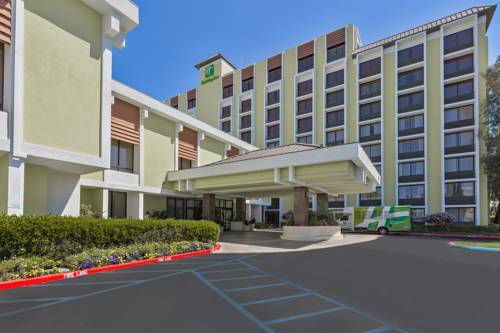 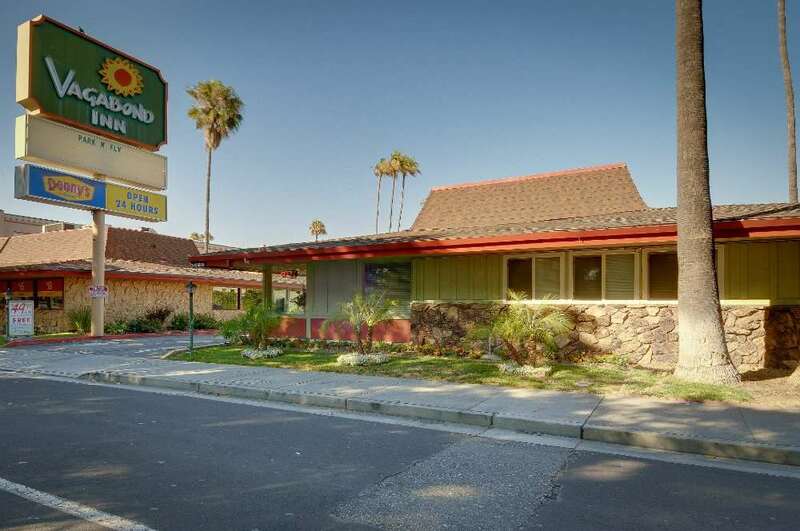 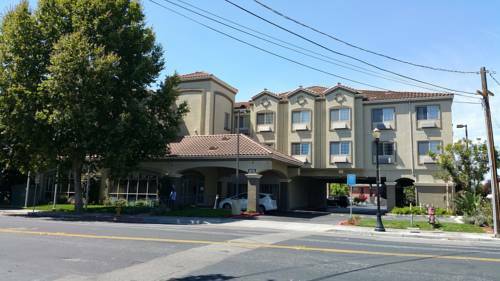 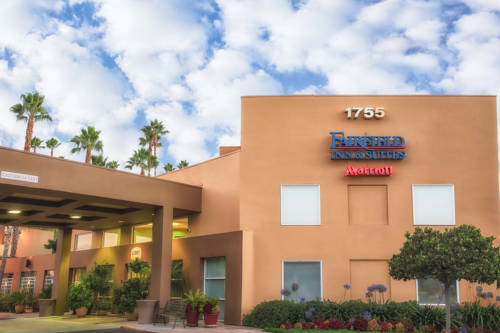 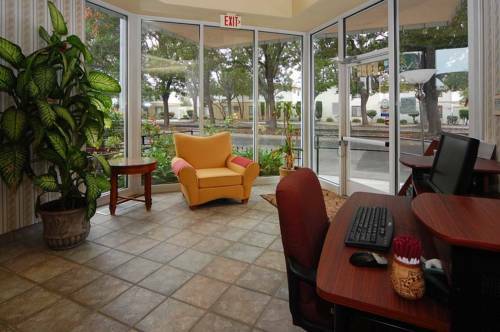 These are some other hotels near Four Points By Sheraton San Jose Airport, San Jose. 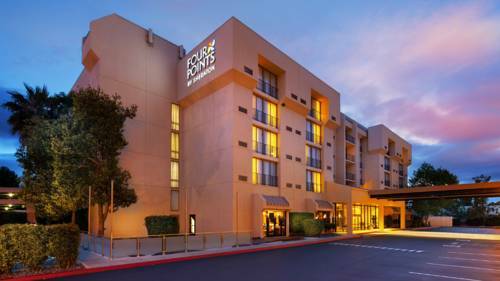 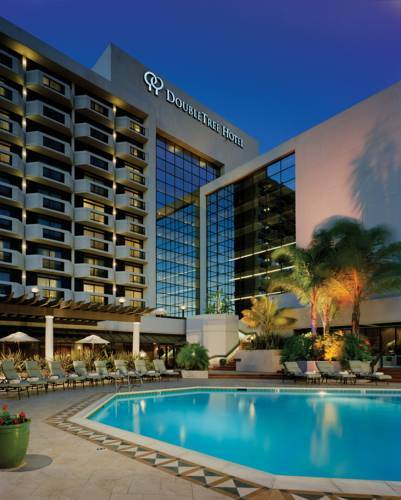 These outdoors activities are available near Four Points By Sheraton San Jose Airport.